The event is hosted by DJ Pat Sharp, and also features 80’s mixes and mash up’s courtesy of Jive Bunny and the Mastermixers throughout the day. If that great line-up has tempted you, or if you only want to see Limahl live on stage, tickets are still available for the event. Should you have that all important last minute gap in your diary, tickets can be booked HERE. 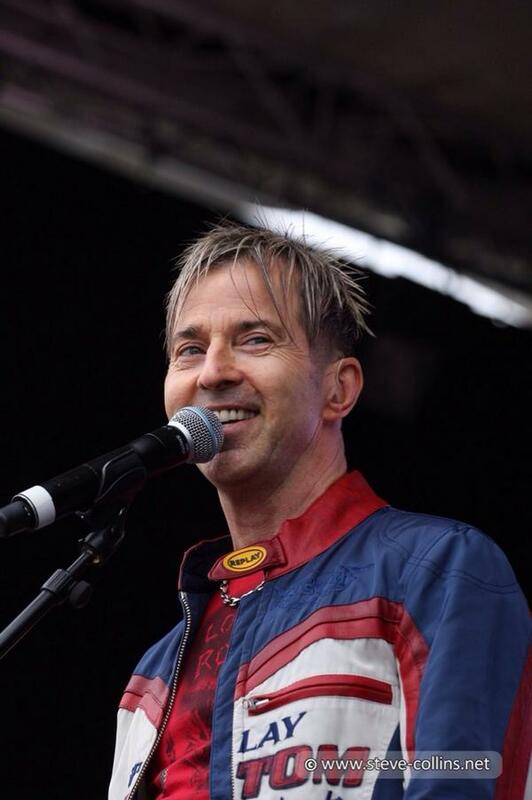 Limahl has confirmed that he is expected to take to the stage at around 5pm. If that was not enough, we also bring news straight from the man himself of a couple of television appearances. Limahl will be in Norway next week recording a performance for the national broadcaster TV2 and their hit show Allsang på Grensen (Singing on the Border). The program is recorded at Fredriksten Festning, a scenic 17th century fortress located in Halden – near the Swedish Border. It will be broadcast on August 14th at 8pm local time on Norway’s TV2 and Swedish station TV4 Sjuan, and is repeated on the Saturday at 7pm. Limahl will also be in Germany in September as a guest of MDR television. Scheduled for broadcast on the evening of September 6th, he will be making an appearance on ‘Der Tag der Sachsen‘. For the German speakers amongst you, HERE is some more information about the event. 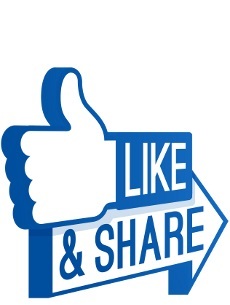 KajaFax will bring you more news as and when we have it. What a terrific news!! 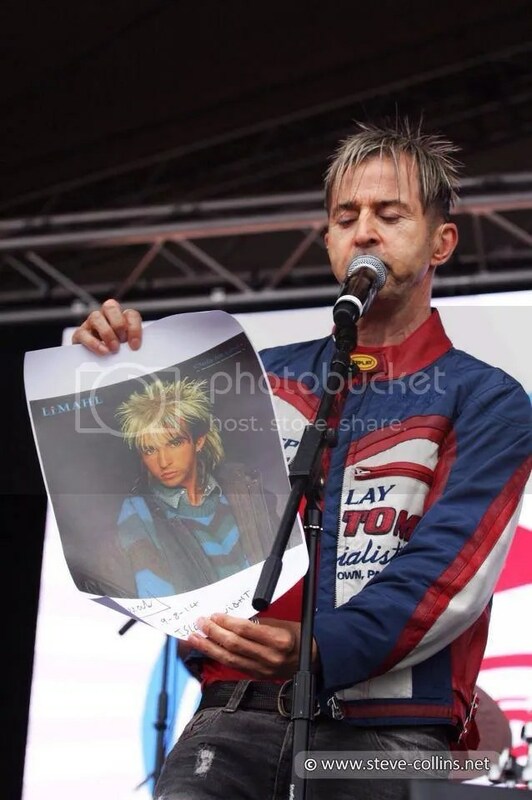 Thanks to our Limahl who is ever in touch with us…and, of course, to KajaFax!! Thanks for the video! Limahl did a terrific performance as ever! Love him! !